NEW JERSEY (April 4, 2017) — Women Grow, the cannabis industry’s largest professional networking organization, announces leadership changes. Leah Heise, Chief Executive Officer and Maryland regulatory compliance attorney has stepped down effective immediately. Heise is the recipient of a Maryland Dispensary pre-approval and will depart from her role as CEO to focus on the requirements to open her family-owned business. She will retain equity in the company and continue to vote along with Women Grow stakeholders on certain major decisions regarding its organization and expenditures. The interim CEO will be Kristina “Kay” Neoushoff the organizations current Chief Operating Officer. Neoushoff will continue to cover the day-to-day operation as well as implement the plans to expand the organization’s mission of educating, connecting, inspiring and empowering diverse leaders for the cannabis industry. She will continue to develop the company’s infrastructure, overseeing the development of financial and marketing strategies, and implement growth-oriented changes while remaining true to the Founders mission. Neoushoff joined Women Grow in 2015 as Director of Operations. She has worked solely to manage several areas including Human Resources, Technology and Customer Support. Her role is to identify processes, select tools, and implement strategies to support the company’s rapid growth. Neoushoff has more than 15 years of experience studying and designing systems within various companies such as Apple, Tekserve and Estee Lauder Companies. Neoushoff is a New Jersey native and Rutgers University graduate. In February, Women Grow held its fourth Leadership Summit attracting close to eight hundred attendees in Denver, Colorado. Since its inception in 2014, Women Grow has seen rapid growth, demonstrating a distinct demand for organization design to support women leaders in the cannabis industry. Under this new leadership, the organization will continue to rollout plans for expansion to create a robust business model for all markets in the U.S. and Canada. Women Grow is a professional national networking organization that educates, empowers, inspires and connects women leaders in the cannabis industry. Through monthly networking events and national conferences the organization shines a spotlight on individuals and companies building a diverse, fair cannabis industry. 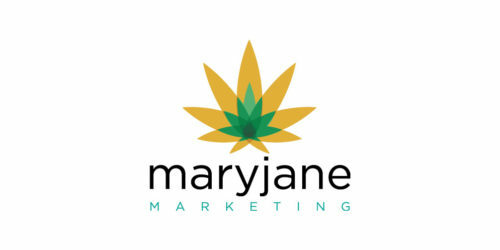 The for-profit organization welcomes women (and men) entrepreneurs and leaders at all stages of business development from within the many sectors of the legal cannabis industry. Women Grow currently has more than 30 chapters in the U.S. and Canada, with additional chapters slated to launch this year. 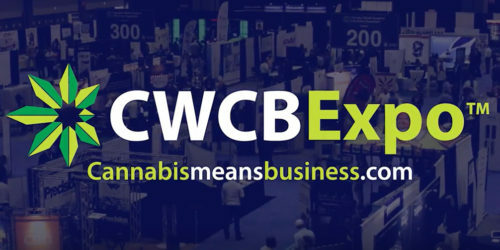 Visit WomenGrow.com to learn more, locate or apply to start a chapter, and tap into the organization’s knowledge base and speaker’s bureau. Follow Women Grow on Facebook, and on Twitter and Instagram (@womengrow).